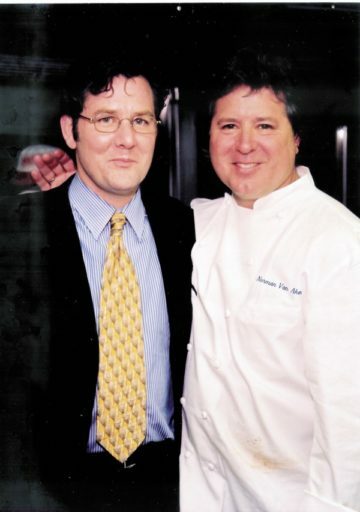 From the Press Release: “Renowned chef and restaurateur Charlie Trotter didn’t come from a food-focused family, attend culinary school, or start working in kitchens when he was 14. In truth, it wasn’t until college that Trotter discovered his passion for fine cuisine with the help of a roommate who loved to cook.”. Oak Street Pictures. Directed by Renée Frigo. The video link is private to protect the copyright of the soon to be released short film. Stay tuned for the release to the public as I know you will all want to see it and remember his genius and love.